Andy is a Co-Founder and editor of The Travel Hub. 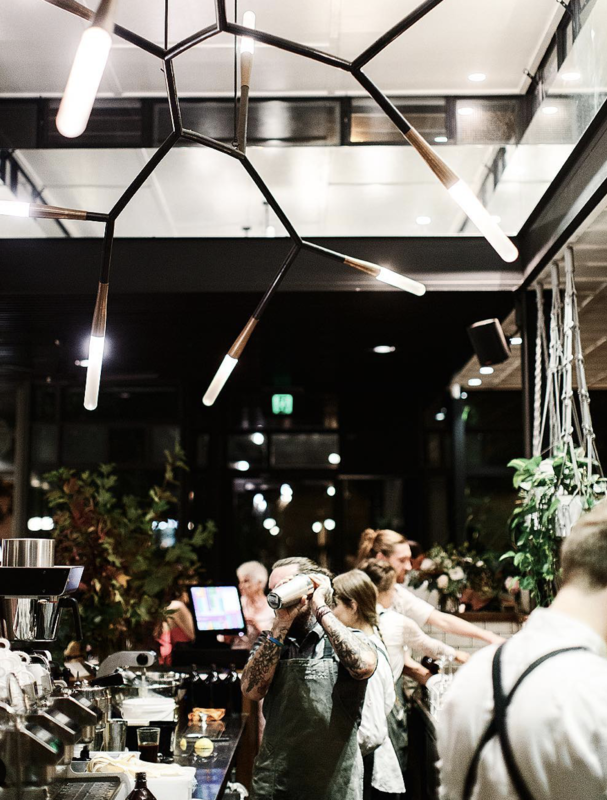 Whilst he is unashamedly biased towards his native Melbourne, few would argue that the city is home to some of the best cafes. Find out where Andy visits to get his fix when back in Melbourne. Melbourne’s obsession with café lifestyle can be traced back to Italian and Greek immigrants, who had left Europe during and after the World War. They came looking for a fresh start in life, but brought with them a love and respect for coffee that would eventually become one of the most iconic past-times in their new home. In Melbourne’s inner suburbs, small casual dining coffee shops became hugely popular – some like Pellegrini’s Espresso Bar are still pouring freshly brewed lattes 60 years on! The café trend which began with a simple passion for serving quality coffee, became an institution of trendy dishes, new concepts and variations on familiar favourites. Now, in 2018, further generations of immigrants from diverse ethnic backgrounds have added their unique influence to Melbourne’s culinary landscape. The cuisines of many cafes have become a fusion of flavours from almost every corner of the globe. It would not be uncommon to find a single dish combining elements of Asian, European and Middle Eastern inspiration. The popularity of the “Melbourne style café” has seen the concept spread to cities like New York, Dubai, Singapore, Paris and London……….and people cant get enough! There is a constant search for innovation and a desire to create the next big thing. 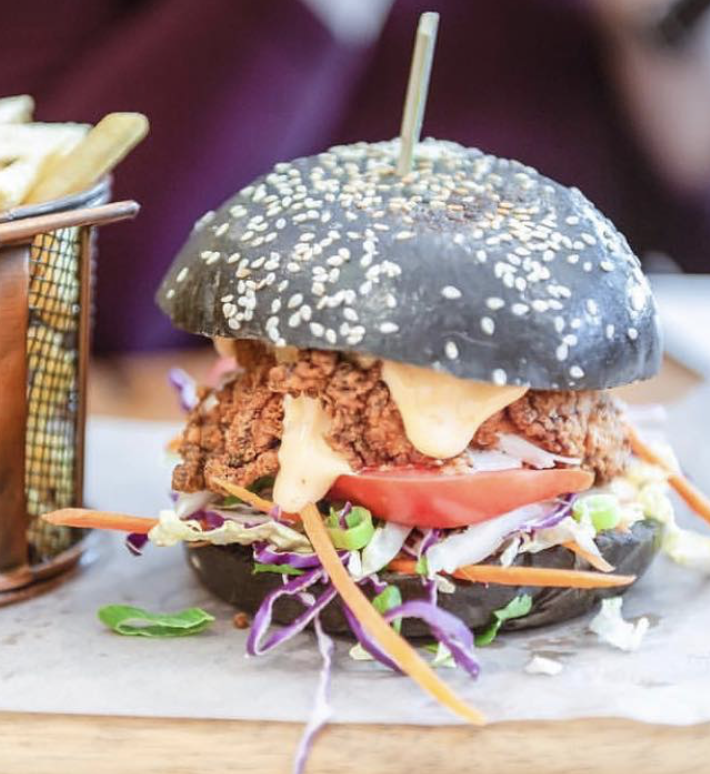 Whether it is the race to create the best smashed avocado on toast or combine traditional elements like fried soft shell crab with brioche buns, Melbourne cafes are leading the way in recreating relaxed dining. But perhaps the most popular innovation has gone full circle, with modern barristers looking at new and exciting ways to serve coffee…………..it is almost impossible to consider walking into a Melbourne café and simply asking for “a coffee”, instead entire menus are devoted to the ever growing list of variations. There are even companies in Melbourne that have taken note of the growing momentum and now produce non-dairy milk alternatives, specially formulated for use in coffee – a “half shot almond latte” is a far more common order at the counter than a “black coffee”. The ageless art of drinking coffee has become as much about the experience as it has about the beverage, with cafes striving for unique atmospheres and aesthetics to bring people through the doors. From the upmarket & chic to the minimalist, you will find many cafes with a central communal table being shared by hipsters, couples and corporates. Perhaps one of the most attractive features of Melbourne’s café culture is that a mutual love of “coffeeism” knows no demographic divide. Being a Melbourne native, whenever I travel “home” I always find time to visit some of my favourite cafes. It’s always a difficult decision between trying somewhere new that has peaked on social media, or calling into some of my trusted haunts. Trying to narrow down a top 6 was almost as difficult as choosing what to eat! The street art of Hosier Lane…………an instagram highlight. If you are a lover of coffee, you cannot visit Melbourne and not go to Code Black - it makes me smile just thinking about their coffee. A renovated warehouse with exposed internal fittings and an open in-house roastery……… it could not scream “Melbourne cafe” any louder if it tried. Its quite low-lit and carries a perfect hipster vibe. You wont be unhappy with the food and the menu offers playful descriptions and there are kids options well beyond the standard nuggets & chips. But the star of the show here is undoubtedly the coffee…………..it’s an absolute must! Once you have tasted the coffee for yourself, you can pick up a bag to take home and test out your barrister skills! Latte, you will have more than one! On Bay St, in the trendy beach side suburb of Port Melbourne, this is the place to call into if you’re meeting someone for brunch. Grey & Bliss has a great breakfast menu that is served until 3pm! There’s a really cool vibe, with friendly staff and trendy interior. The coffee is very good, but they also have some unique and tasty smoothies!! The menu caters really well for vegetarian, gluten free and healthy eating options. They serve one of the best smashed avocado on toasts if you are looking to try the local Melbourne specialty! Order: Sweet Corn & zucchini fritters, white balsamic reduction, cherry tomatoes, fresh basil & poached egg……..with the smoked salmon. Hello Yellow smoothie – turmeric, cinnamon, yogurt, coconut milk, banana, honey & almond flakes. Super trendy cafe that offers high quality food and great coffee. The interiors are bright, clean and modern, matching the bubbly vibe of the staff. The menu is innovative, with combinations that push the envelope of what would normally be considered café dining – but it works! The coffee is difficult to fault - an on-site roastery is used to prepare their own house blend. It’s a strong but not overpowering coffee. Order: The salted cod croquette with salmon tartare, quinoa salad, saffron aoli and fried egg. In contrast to Code Black, The Kettle Black is distinctly bright, open and colourful – both in terms of the café and the food! The inside is well lit by high windows and decorated with plants. The colour is only furthered when the food arrives at your table, with dishes brilliantly decorated. This café has become somewhat of an Instagram sensation, due in part to the highly photogenic presentation of their food. The menu is tough for those who are indecisive, with so many great options, especially for breakfast lovers. Order: Hotcake with ricotta, blueberries, maple, double cream, seeds and nuts. This friendly little café is in a somewhat unusual location and if you only mill around in the CBD of Melbourne, you’re going to miss one of the great suburban eateries! The menu at Leroy’s is brilliant – I would find it hard to think anyone could come here and not find something on the menu that really excites them. From the ultra healthy super salad, through to the buttermilk fried chicken and loaded fries……….there really is something for everyone. But honestly, if you love soft shelled crab, then you should back your instincts. It is here that I first fell in love with soft shelled crab burgers – they fry it perfectly in tempura batter and serve it on a black brioche bun with a tangy saffron aioli. It’s amazing! The interior is super casual, especially the covered courtyard area – there is a perfect suburban charm. They also have a lovely “Little Leroys” menu for the kids. Order: The soft shelled crab burger…………without hesitation! For breakfast they also do a lovely acai bowl. A spacious café with indoor and outdoor seating in the trendy inner suburb of Richmond. Top Paddock prides itself on its environmentally friendly approach – from minimizing waste, through to sourcing ingredients fresh from their own farm on the Mornington Peninsula. There is even a dish on the menu that has been created entirely from “waste” or unused food. The menu is constantly changing and evolving, making use of the seasonal foods and the imagination of the chef. Cold brew coffee with tonic and lime.